Category Archives for "Motivation Monday Blog"
3	It’s Spring!! Our Car’s Chaos! 2	Cleaning House, Would a Princess Live Like This? 2	Are there any good excuses for a mess? 3	M.M. Kitchen Done! Old & Outdated? or Shabby Chic? 1	M.M. – Dignity in Clutter? 0	What does Hollywood know? 0	M.M. – Last M.M. Video? 0	Motivation Monday – Take the First Step! 0	Going On Too Long! 0	M.M. – For Adults Only! C.I.C. & C.O.C. 0	M.M. NOT ALL DAY! 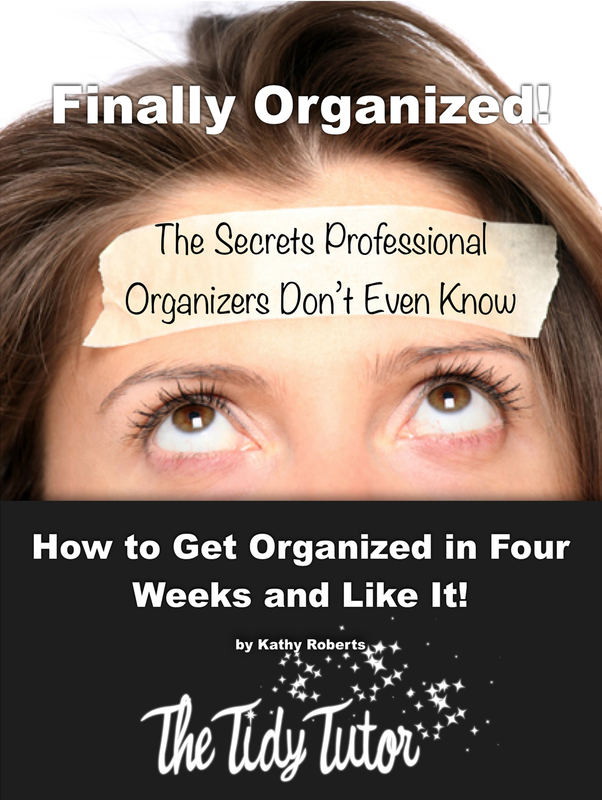 0	Motivation Monday – With Katie – Clean out the car Extravaganza! 2	Motivation Monday: A Great Tomorrow! 0	Motivation Monday: What Matters to You? 0	Motivation Monday: Hot Spots! 0	Motivation Monday: Your Haven! 0	Motivation Monday: Do it For You!